Be bear aware. Know if you are hiking in bear country and plan accordingly. Make sure you have a way to either securely hang your food or keep it in a bear canister. Make sure aaaallllll your smelly things (toothepaste, chapstick, dirty dishes, late night snacks) go inside said bear hang or canister. Don’t spook them or get too close, they can and will charge if they think you are a threat or you are too close. If they do charge, run in between and around trees to try to escape the charge, they aren’t very agile from what I understand. But luckily I've never been charged by a moose, so can't say first hand! 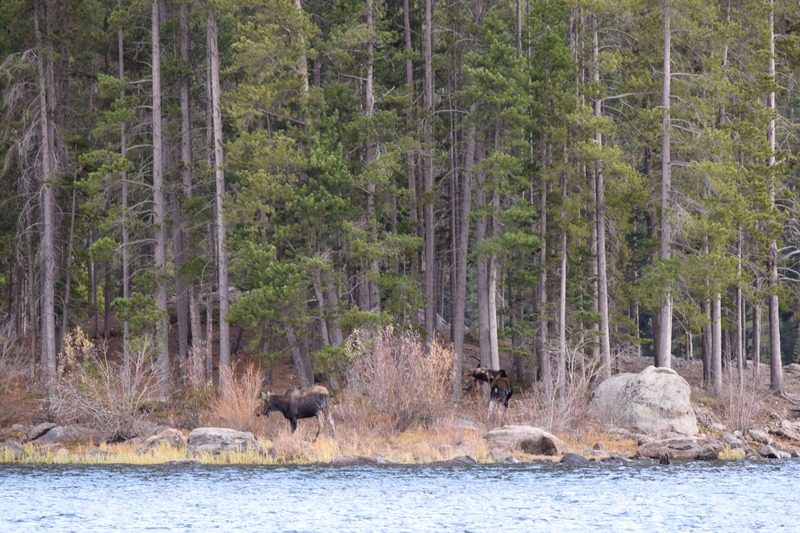 I actually started carrying and jingling a bear bell from my pack after solo hiking in Colorado and accidentally spooked a moose that was bed down right next to the trail. I didn’t see him til I was basically right next to him and luckily he ran away from me, and I also ran away from him... all the way back to my car because I was also pretty spooked after getting so close. But the bell lets them know I’m coming now. PS - If you haven't already, register now for my free Leave No Trace online workshop to learn the nitty gritty details of how to leave no trace behind on the trail. 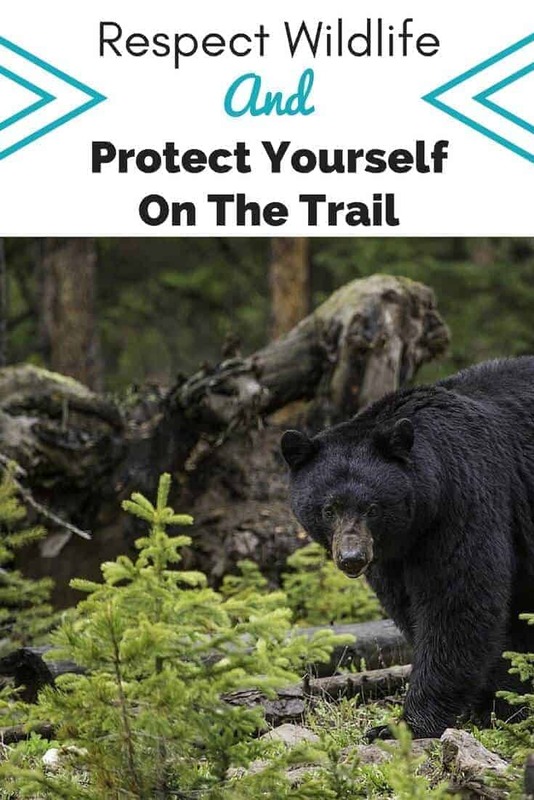 The post How To Protect Wildlife – And Yourself appeared first on Your Adventure Coach.